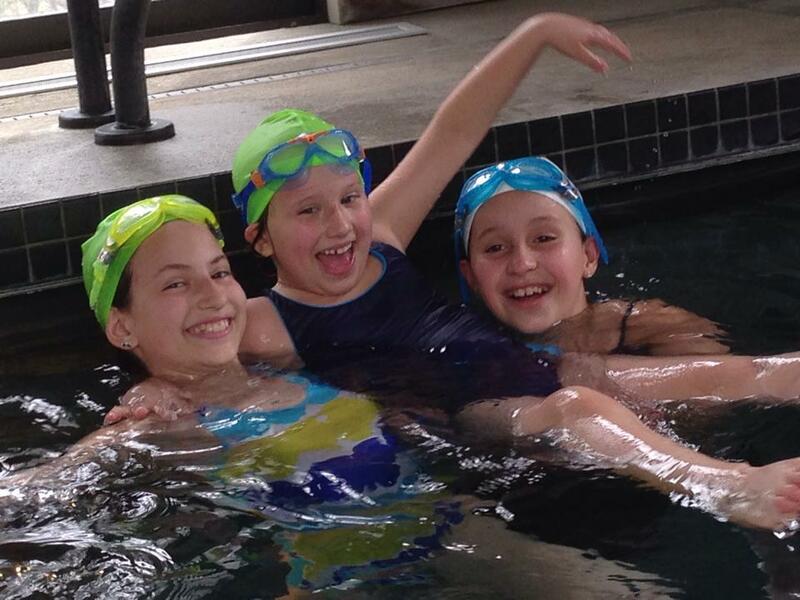 At Swimcrest, we believe that learning to swim is an essential skill, but is also much more than that. Learning to swim and love the water will serve a person well throughout their life, helping them to maintain physical and emotional health and well-being. 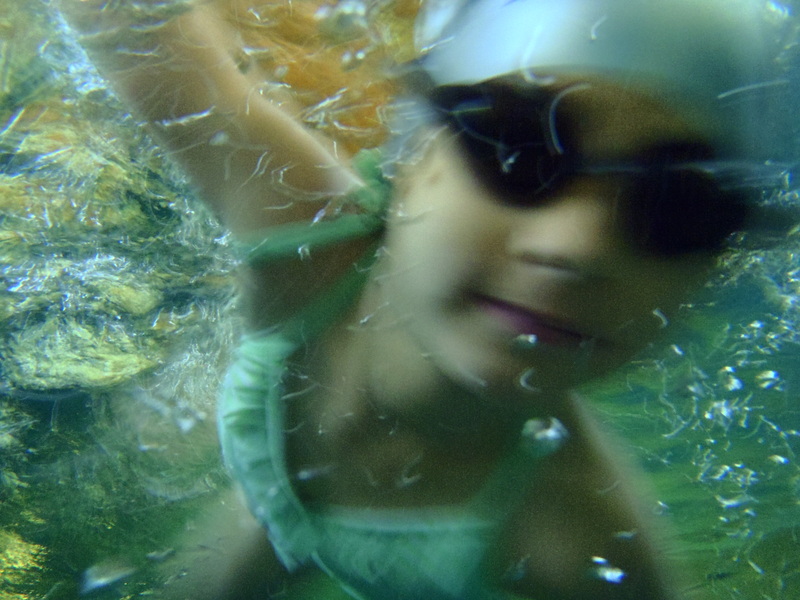 Too often, a child’s first swimming experience sets the tone for their feelings about the water and about swimming in general. 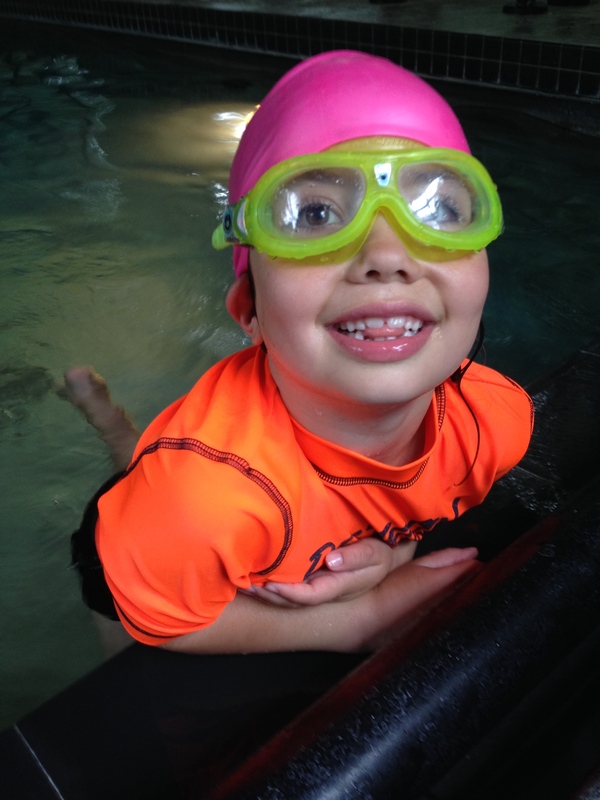 At Swimcrest, we understand that learning to swim can be an overwhelming experience. 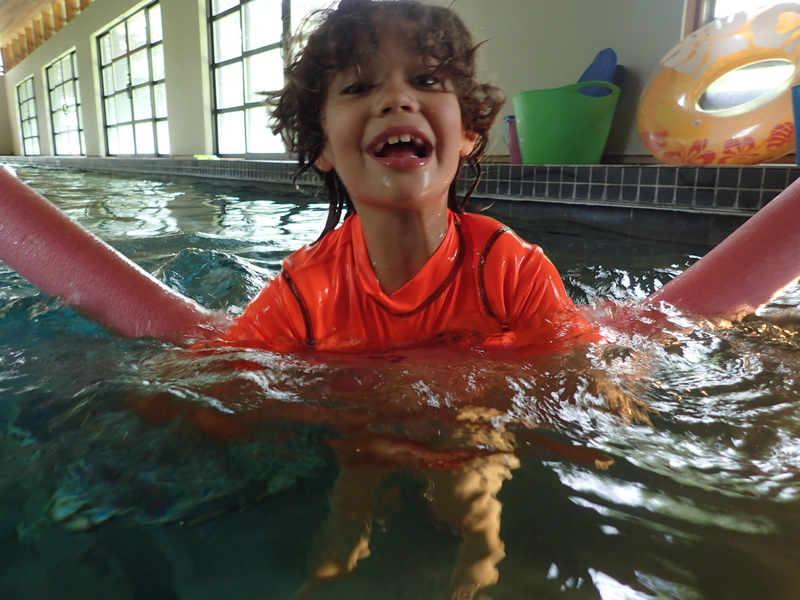 For a child who is, quite literally, out of their element, learning to swim means vulnerability, learning to trust themselves and their bodies in a new way, and often, learning to swim means overcoming fear. For some children, this is difficult in group lessons. Big pools, loud kids, crowds and frequently, a tough child-to-instructor ratio, group lessons often necessitate a one-size-fits-all learning style that may not be right for your child. 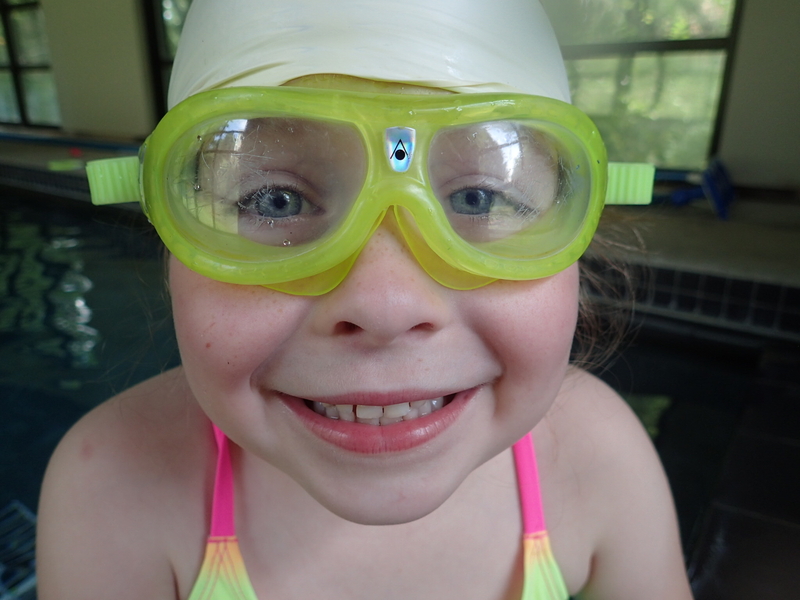 At Swimcrest, we believe that there is no one “right” way to learn. Our method and our goals are a little different. 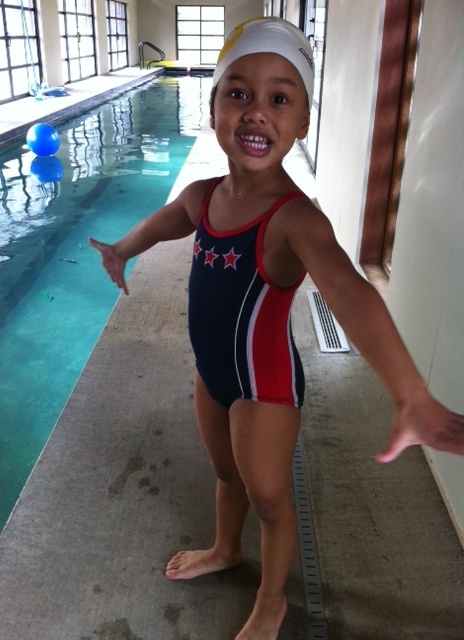 Swimcrest lessons start before we enter the water and before your child ever comes to the pool. That simple act underscores the philosophy that guides our teaching. 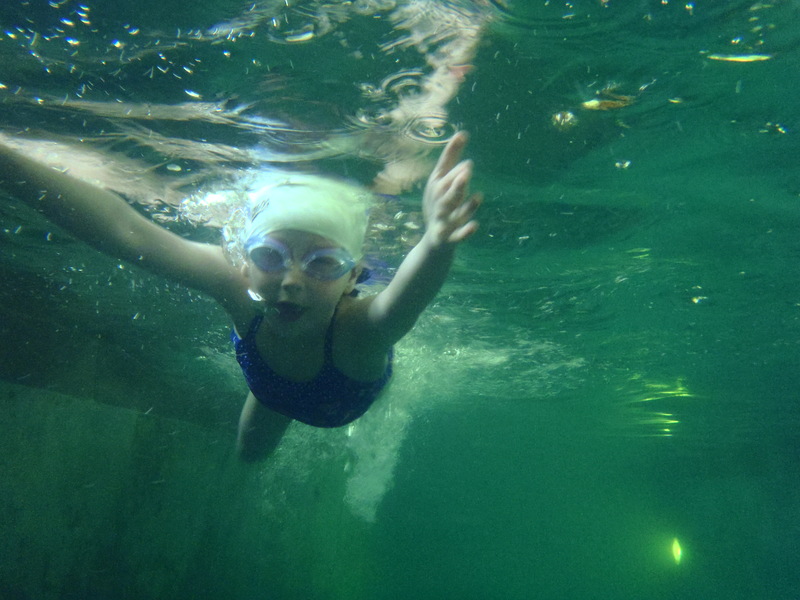 We ask questions, we talk, we learn about what your child’s goals are, what their fears might be, what they see as their strengths in the water. From there, we meet at the Swimcrest facility. Lessons are one-hour sessions, private, individualized lessons dedicated to working a variety of skills. For the beginning swimmer, we start with the basics. 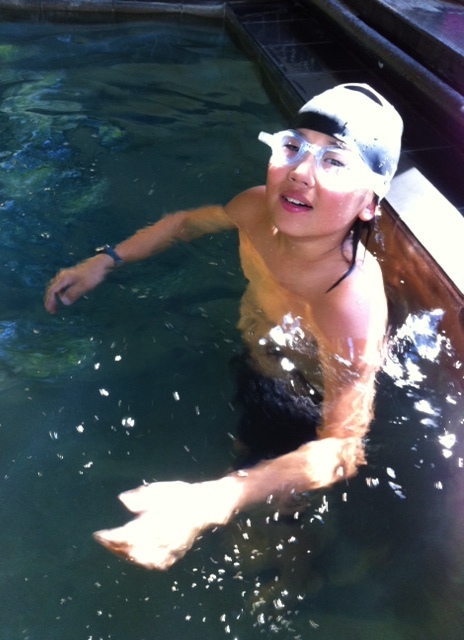 We discuss how to move through the water, how to breathe properly, and how to conserve energy by using proper form. 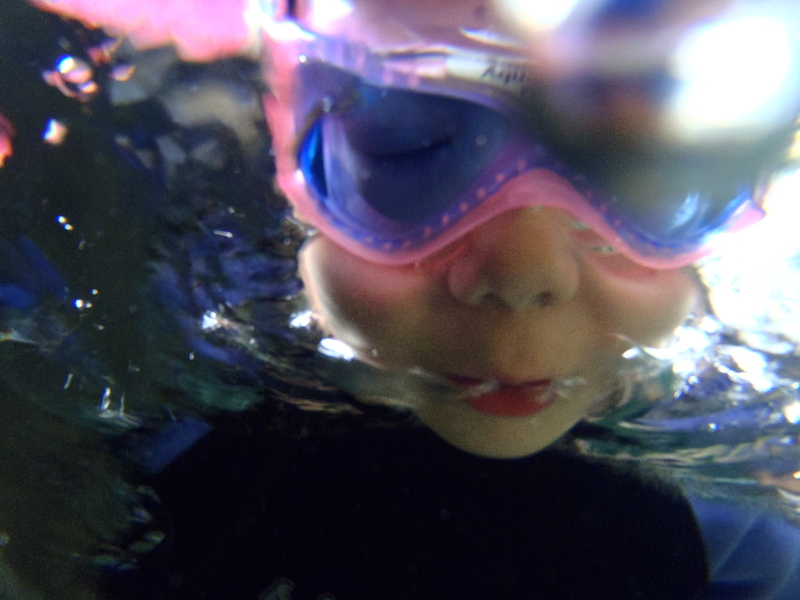 For fearful swimmers, we work on issues like the DREADED water up the nose, or learning to tread water so a child can feel comfortable in water above his or her head. 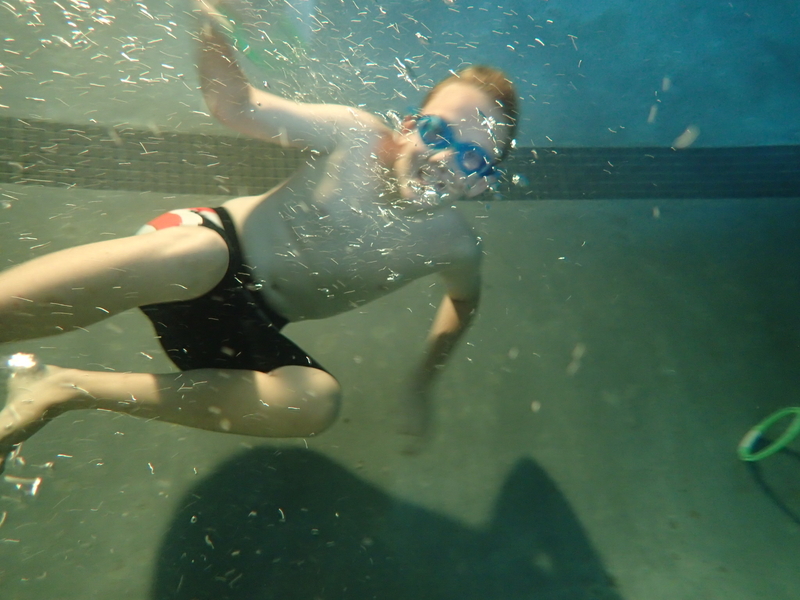 Learning to swim requires the ability to relax in the water and we find that the one-on-one approach allows children to acclimate more effectively. For more advanced swimmers, we focus on technique, form, and efficiency. 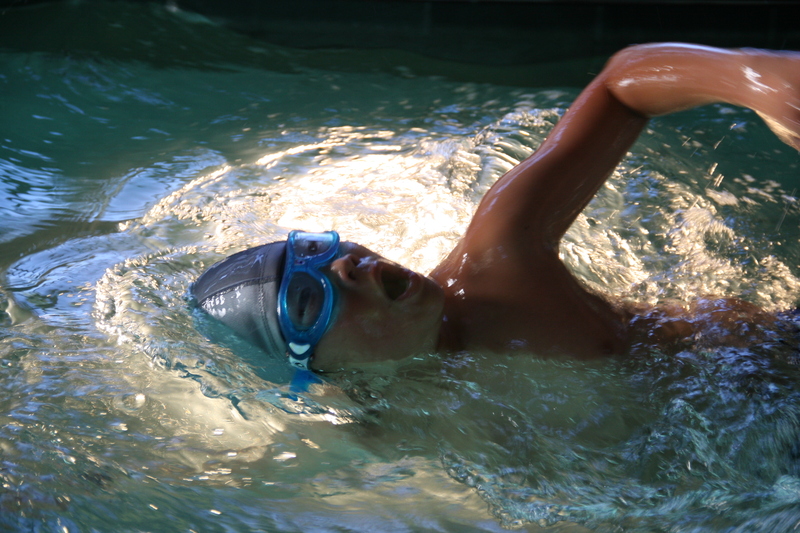 We work with your child to refine their swimming, something we feel is a lifelong process. No matter our age, we can always improve our practice! 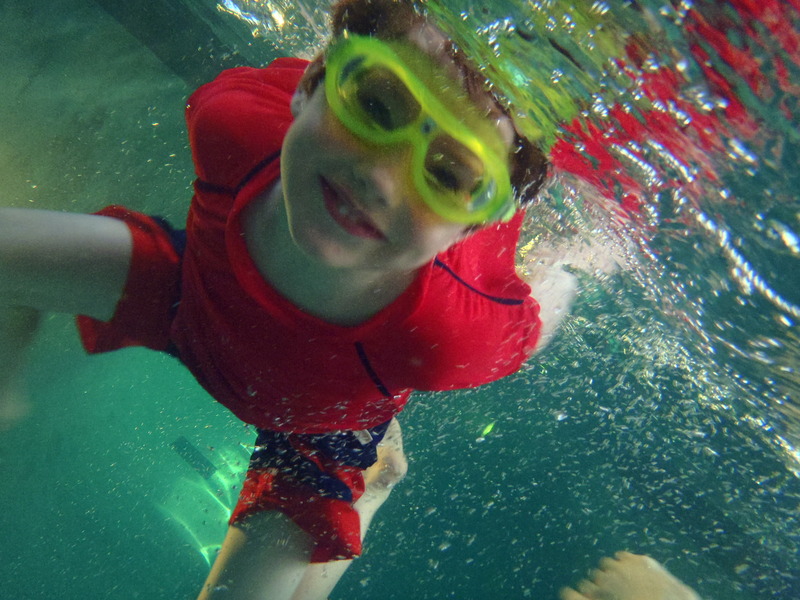 Throughout your child’s time at Swimcrest, the discussions continue. As your child gains skills and confidence, we talk about new goals, things they hadn’t dreamed they were capable of but with incremental steps have decided to take-on. And unlike traditional swimming lessons, scheduling is on a per lesson basis. No need to sign up for a series. Instead, plan according to your schedule and what works best for your family. Generally, we find that once a week lessons are appropriate but some students swim twice a week, others every other week. Family members may opt to share an hour, each receiving a 1/2 hour of private instruction. 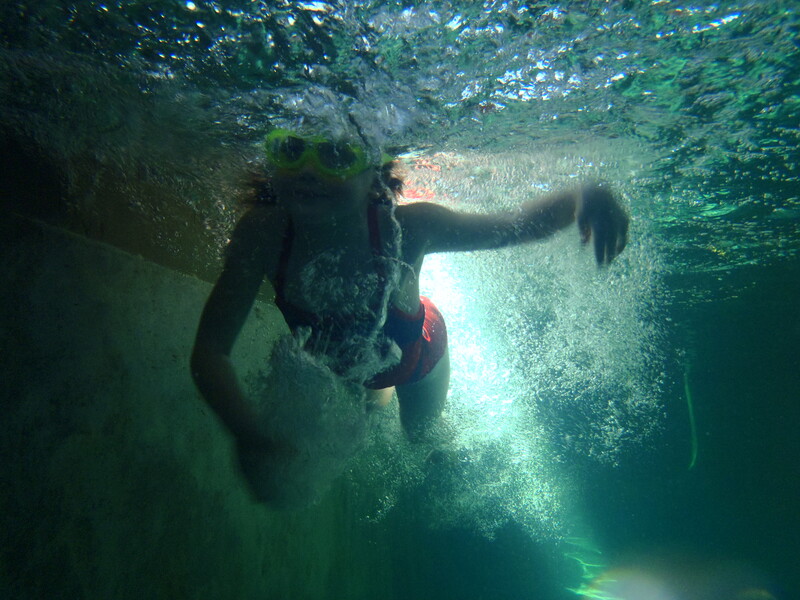 Curious about how I overcame my own childhood fear of swimming lessons? Read about my experience here.